To improve the quality of life for foster youth, juvenile care youth, and foster care alumni with stable and consistent mentoring, advocacy, and supportive services. 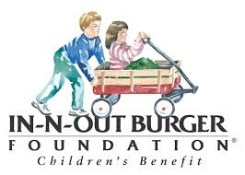 To advocate on behalf of all abused and neglected children and youth throughout San Bernardino County. The C.A.S.A. 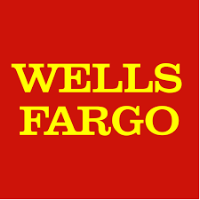 concept was first envisioned in 1977 when a Seattle Washington Juvenile Court Judge believed that trained and sworn volunteers could provide children and youth in the child welfare system with the advocacy they needed in order to avoid languishing in inappropriate group or foster homes.  By 1984, the benefits of the program reached Judge Patrick Morris with the San Bernardino County Juvenile Dependency Court, who established “Child Advocates of San Bernardino County” a C.A.S.A. program to serve the growing numbers of children entering the County’s child welfare system. Since then, advocacy services have expanded to include both healthcare and education systems advocacy. C.A.S.A. of San Bernardino County volunteers have positively impacted the lives of thousands of at-risk youth since its founding – assuring children’s voices are heard in the courtroom; that decisions made about them includes their input; that their physical and mental health are top priorities; and that their educational rights are at the heart of their school experience. And, because of our long history and solid reputation in the community, we are also heavily involved with a variety of child-serving groups and agencies which ensure that child welfare youth have a voice at the decision-making and policy levels. You too can be the voice for children who need it the most. If not you, who? If not together, how? If not now, when? Over 200 youth are waiting for a C.A.S.A. volunteer.